It is that most wonderful time of the year. There is a nip in the air, holiday cheer around the corner, and a ton of shopping to do. The Time Bum can't help you with all of your gift ideas, but I can give you hints for the watch nerd in your life. I have featured some mighty cool watches and accessories in the past year, but here are some dandy items that have not yet graced my electronic pages. Yep, you know it's true. The shirt don't lie. Available in orange or navy, sizes S-XXL for just $21.99. 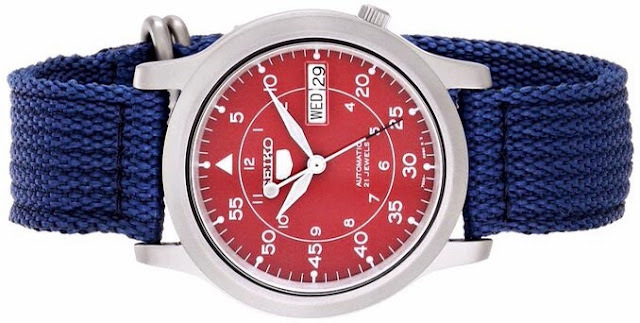 We all know a 37mm Seiko 5 navigator's watch with the 7s26 automatic movement is a sweet deal for $62.99, but this limited edition is even sweeter because it's red! 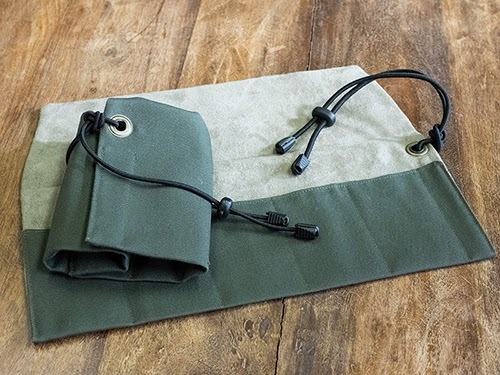 Benarus is best known for their badass dive watches, but they now sell a very nice green canvas watch roll. The lucky watch nerd who gets this will be able to carry five watches and strap changing tool, safely nestled in its soft tan lining. 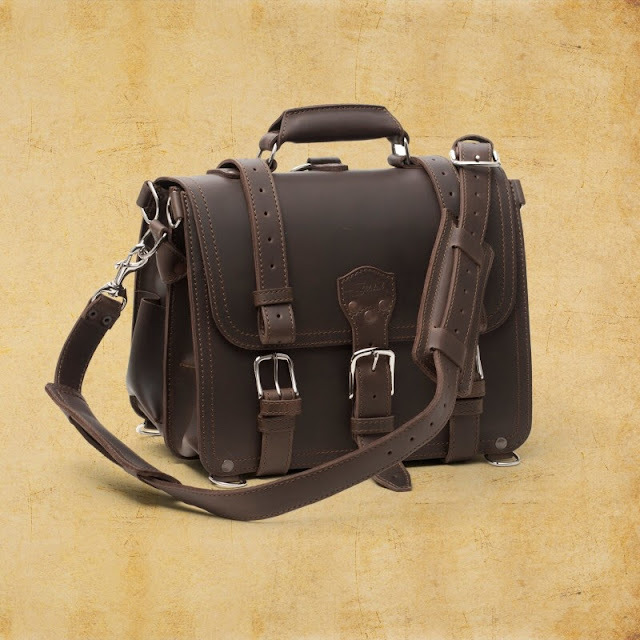 It is $68.00 shipped within the US. 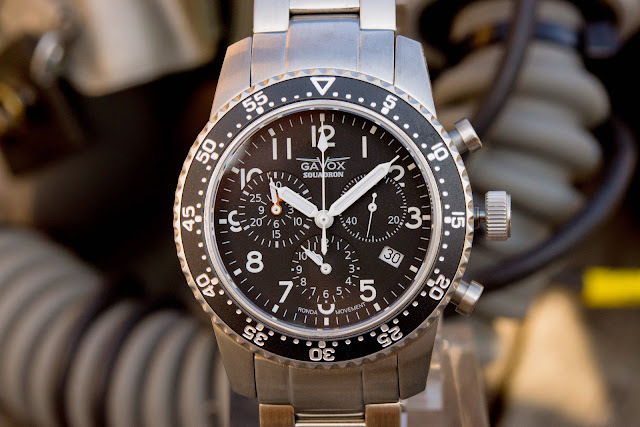 When the Belgian Air Force needed a new timepiece, they went to Gavox who cooked up the Squadron, a Ronda 5130-D quartz chronograph with alarm, sapphire crystal with anti-reflective coating, timing bezel, link bracelet, and 100 meters water resistance. The case is 41mm wide, 12mm thick, and is available in brushed stainless or black PVD finishes. List price is $429 brushed, $570 black including VAT, so buyers outside the EU can knock off 21 per cent. Better still, if you buy it by November 30 (today! ), you can save an additional 20 per cent with the code "gavoxis3years" at Time2Give.com. The two discounts lower the prices to a very attractive $303 and $360.